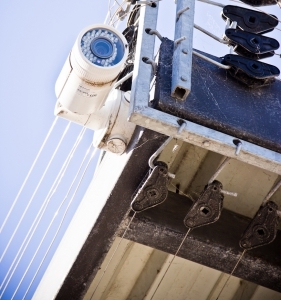 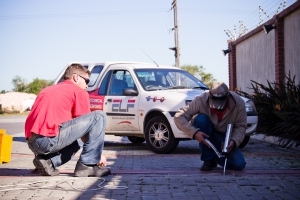 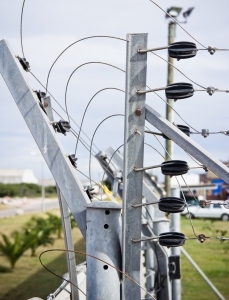 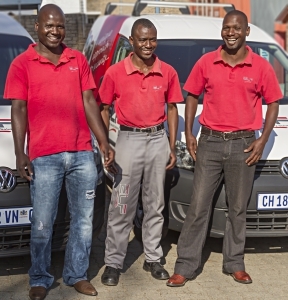 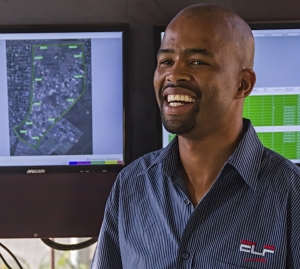 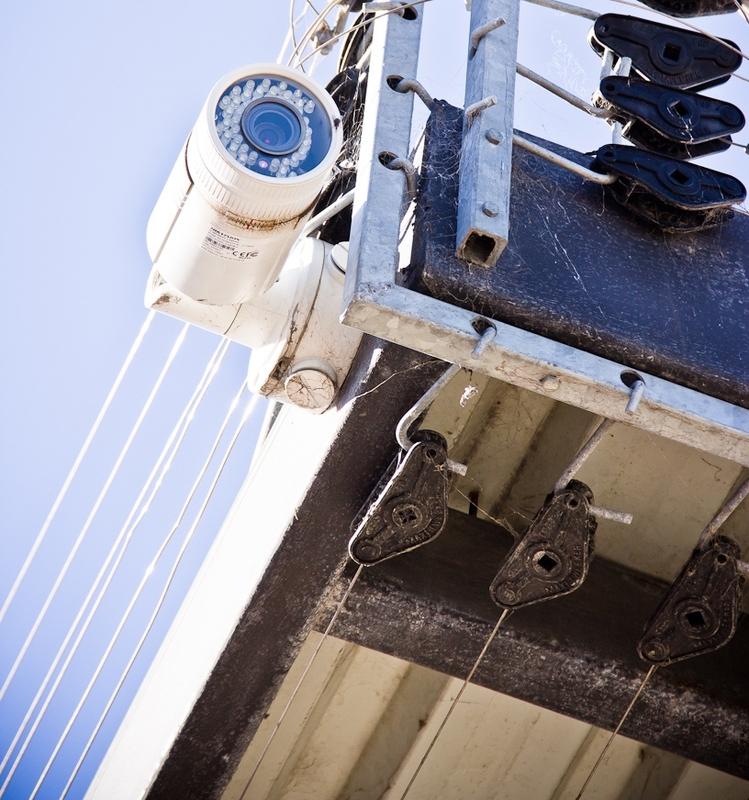 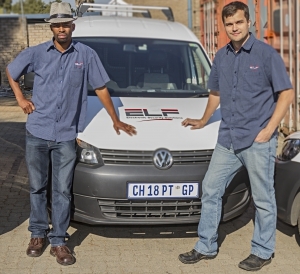 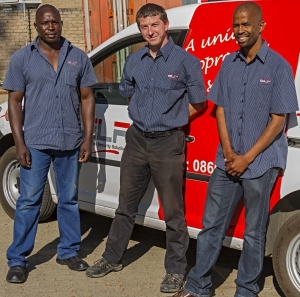 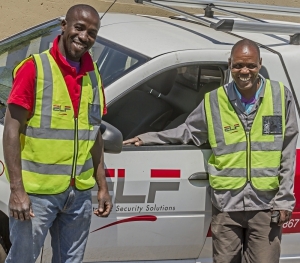 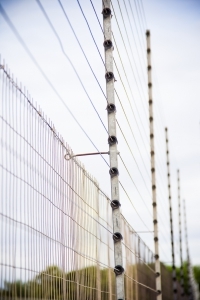 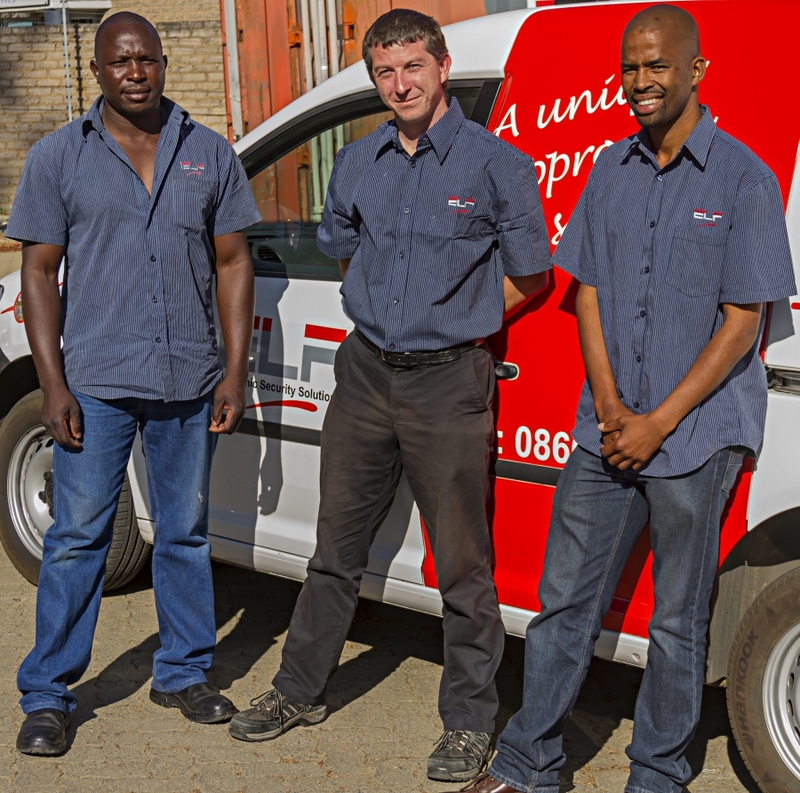 Elf Rentals (Pty) Ltd was started in 1995 with the aim of providing a solution for corporate business and housing estates to the problem of electronic security systems being unreliable due to a lack of proper servicing and maintenance of the equipment. 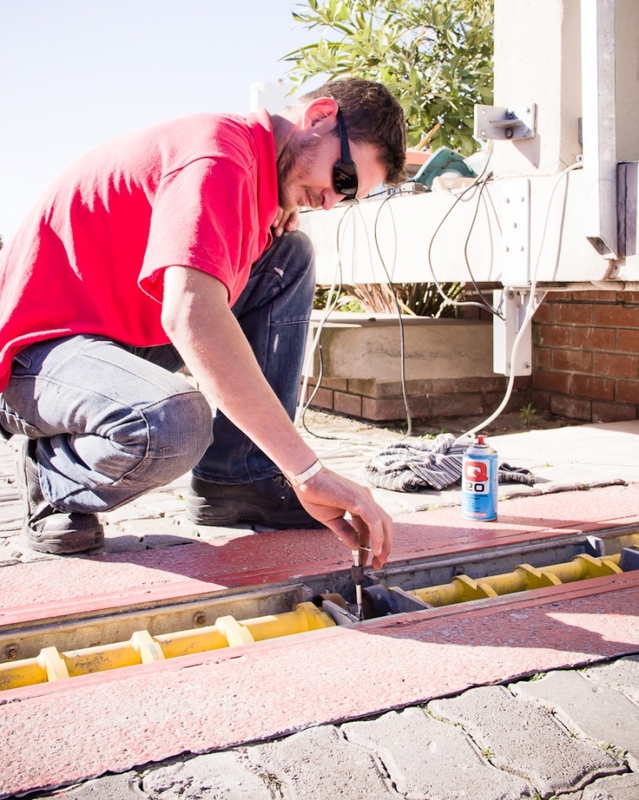 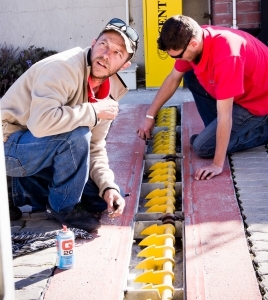 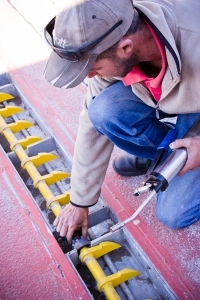 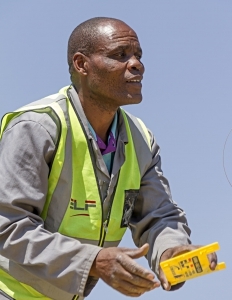 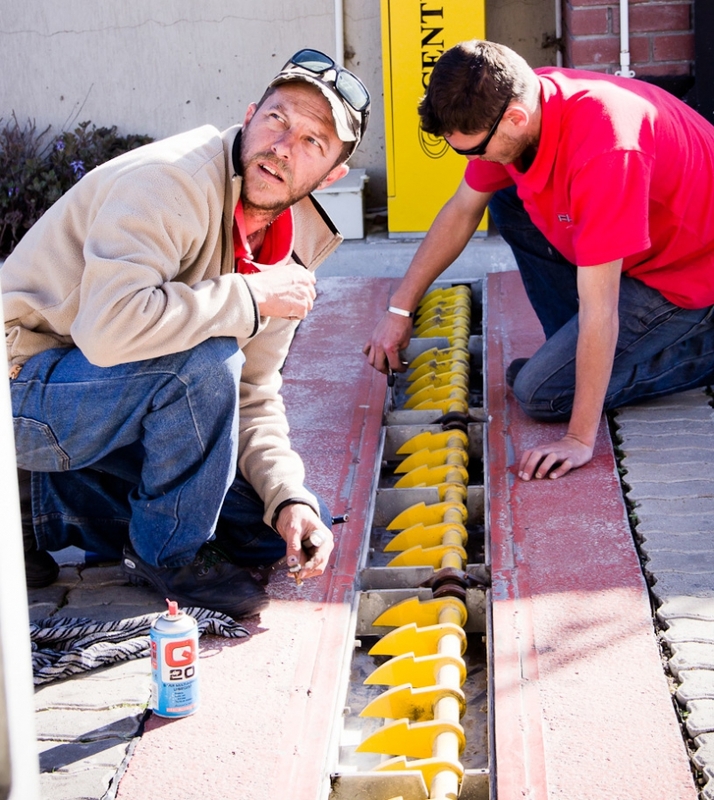 Elf devised a system whereby the equipment was installed on a full maintenance lease and Elf carried the risk of having to replace faulty equipment during the typical 5 year rental period. 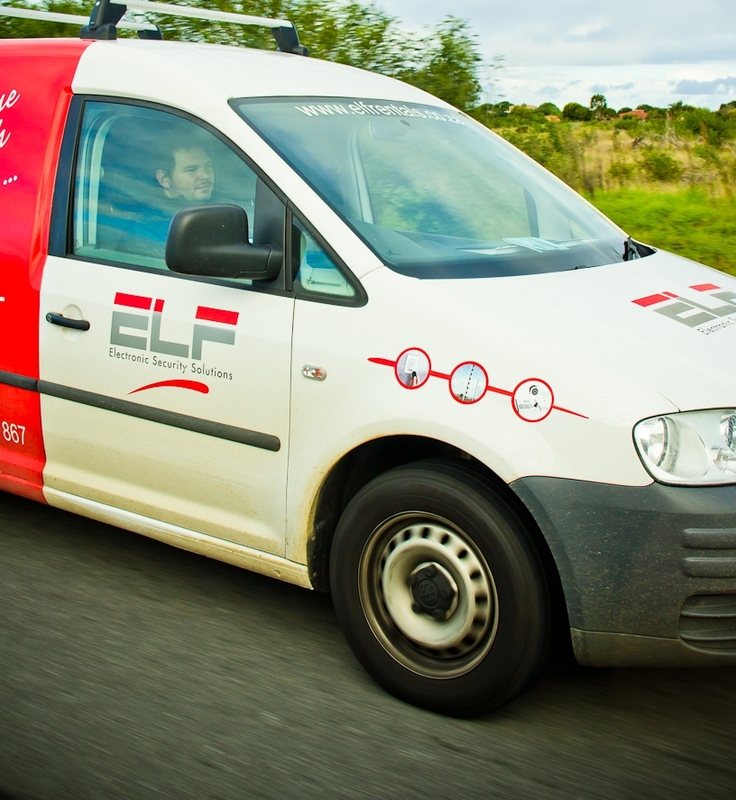 In addition, a 24 hour service solution forms part of the Elf contract as well as full insurance cover against electrical power surges, lightning strikes and vandalism. 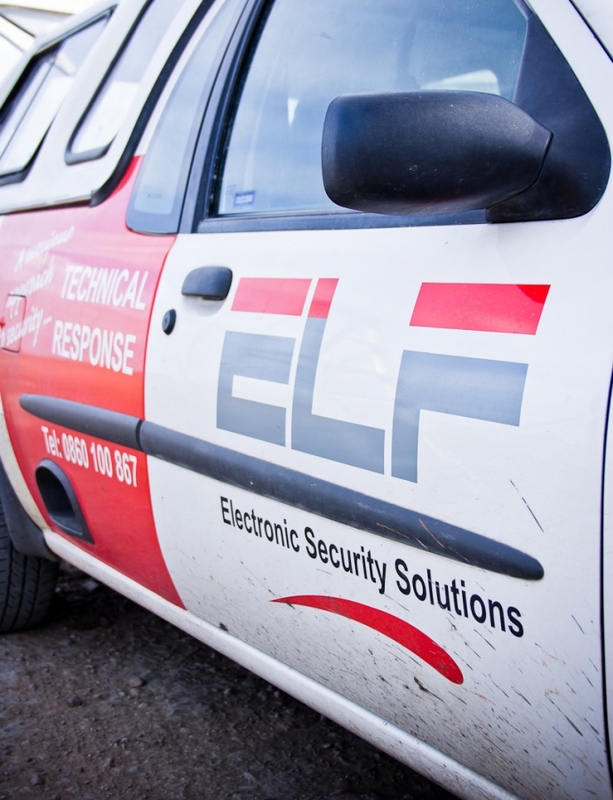 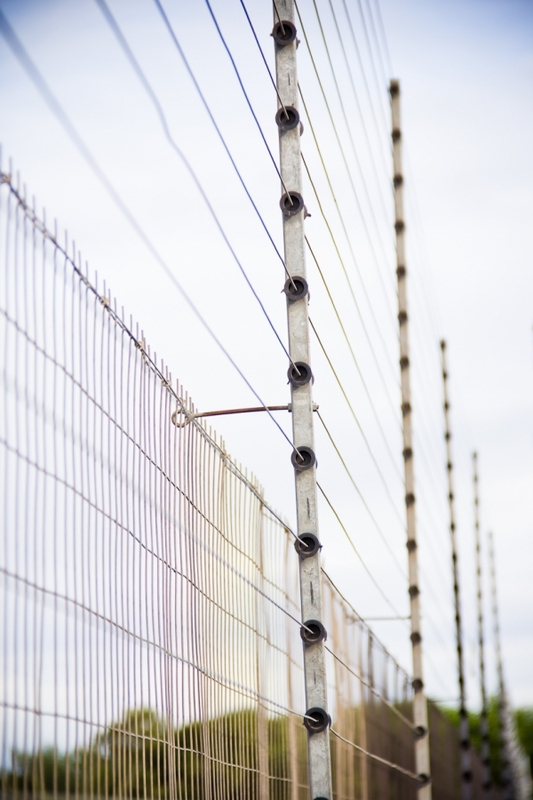 This allows Elf to quickly restore the system and to ensure our clients’ assets remain protected at all times. 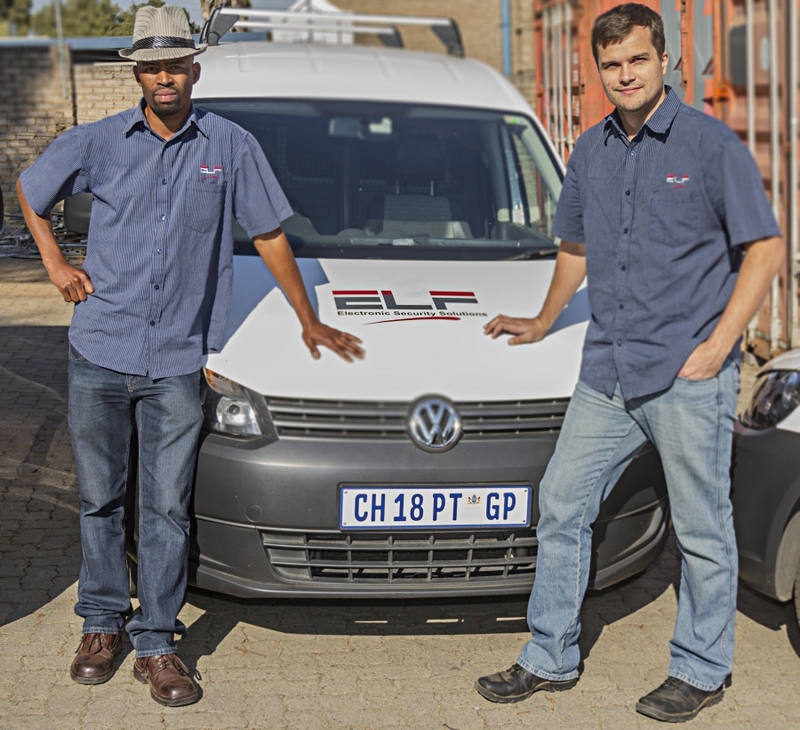 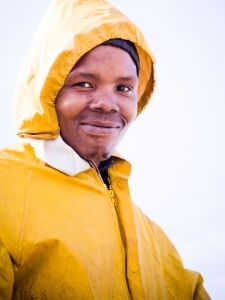 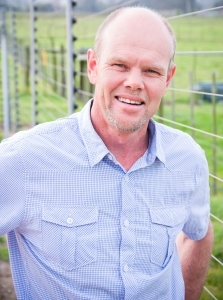 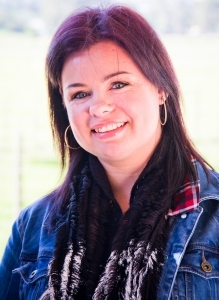 The business was started and is currently lead by Chris Lovemore, a UCT graduate in finance. 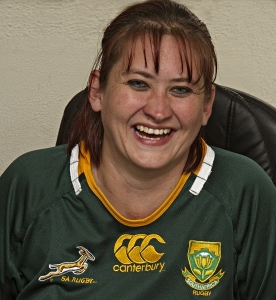 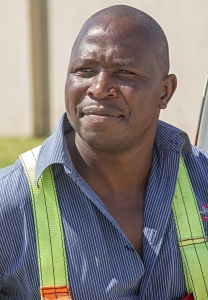 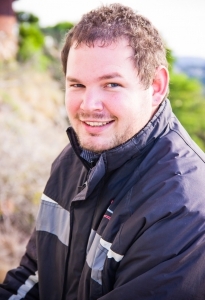 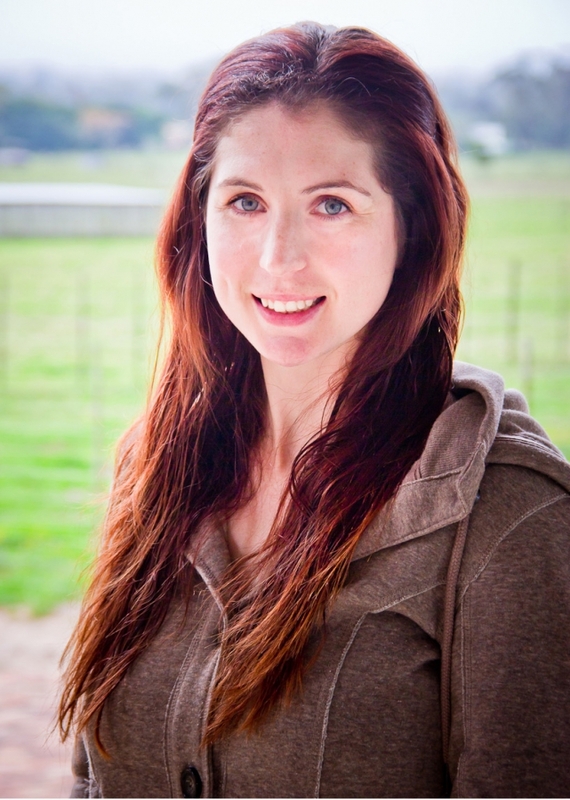 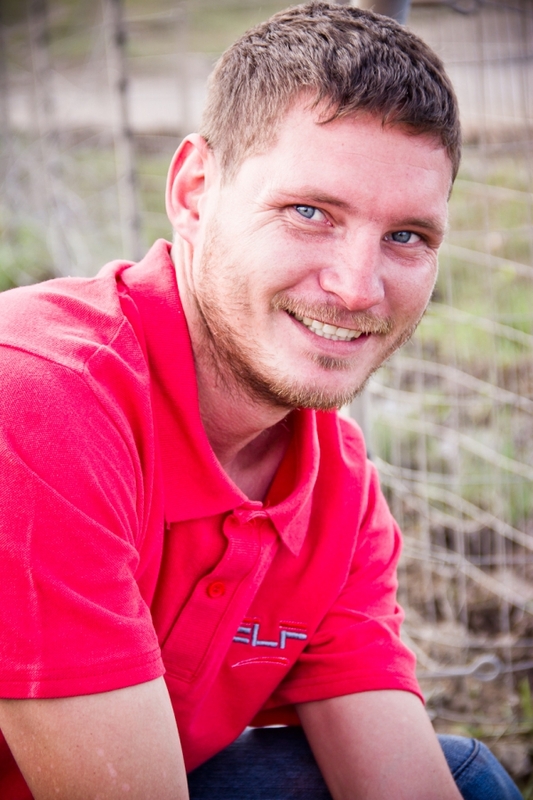 The MD is Puffer Hartzenberg, a UCT qualified electrical engineer. 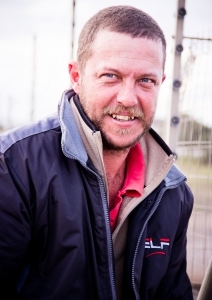 The Joburg office is managed by Andrew Laing, who is a registered management accountant and holds an MBA from the University of Potchefstroom.